Are you looking to setup or grow your business? 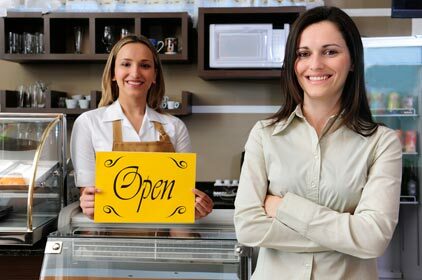 Obtaining business loans can be a maze without the proper advice to guide you. Therefore Trinity Partners has joined with Aspire Finance Group (AFG) to provide a suite of business finance solutions to suit your needs. Working with our partner, AFG, we can provide professional advice on a full range of business finance options that includes equipment finance, business loans, debtor finance, commercial property finance and property development. Building on the formidable relationships that AFG has developed with Australia’s leading financial institutions, AFG is able to provide access for commercial lending clients to a product range and level of professional service that is second to none.